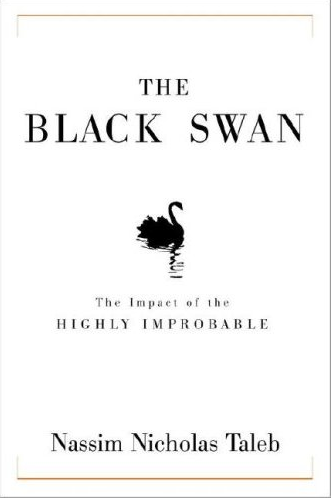 In his brilliant book, The Black Swan, Nassim Taleb tells the story of the happy turkey just a few days before Thanksgiving. The turkey only knows happiness. Every day of its life, it has been fed, pampered and catered to by human beings. Based on the experience of its entire life, the turkey expects things will never change. The day before Thanksgiving, the turkey learns the same thing that executives in the record business learned – that ‘the same hand that feeds you can be the one that wrings your neck’. Taleb uses the story to remind us that it is dangerous to assume that the future will look like the past – especially when a technological game changer enters the picture.